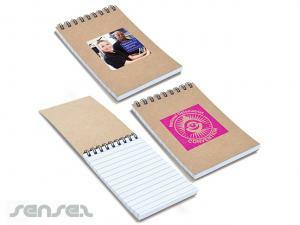 Nothing suitable in promotional recycled notebooks? 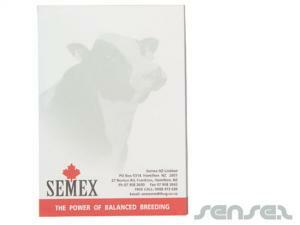 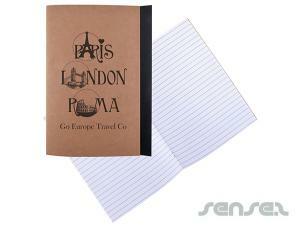 Recycled promotional notepads are made of recycled paper and are custom printed with your own design or corporate logo. 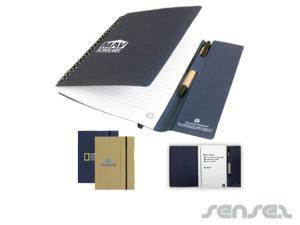 Recycled note books make a great gift for around the corporate office environment or use them as recycled school items, or at universities or conferences. 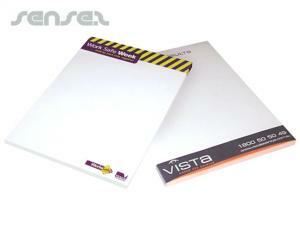 Note pads are always needed and the use of recycled paper is constantly increasing. 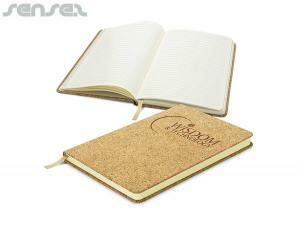 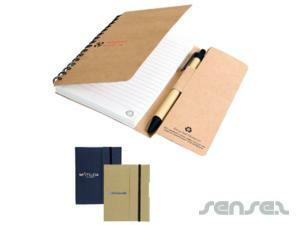 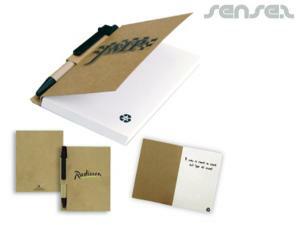 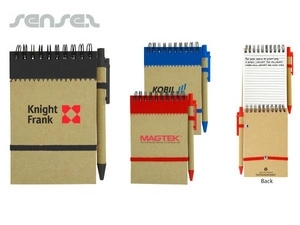 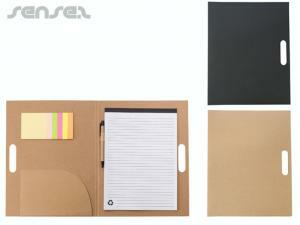 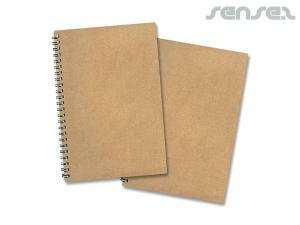 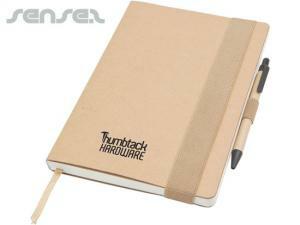 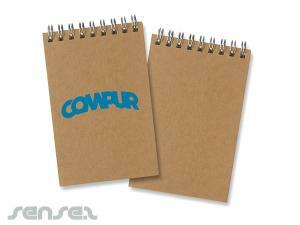 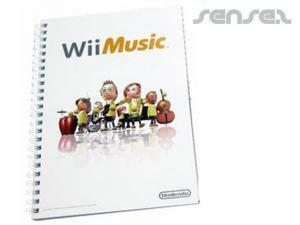 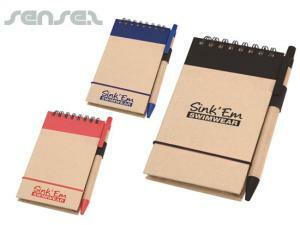 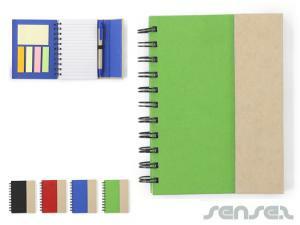 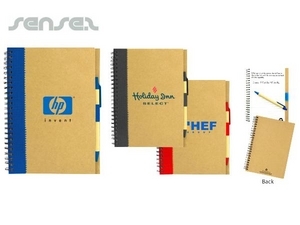 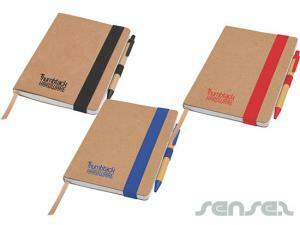 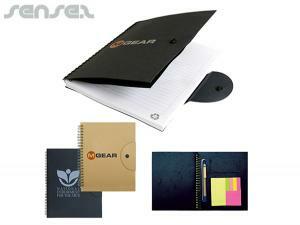 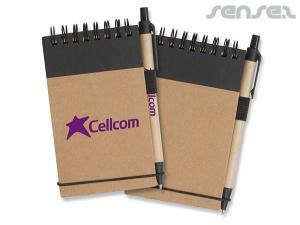 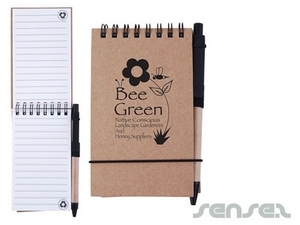 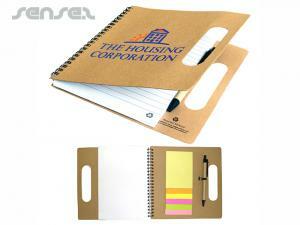 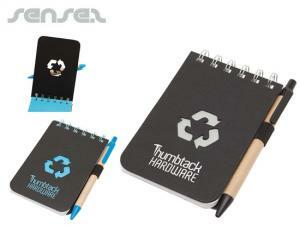 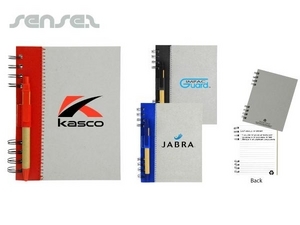 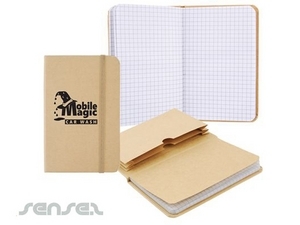 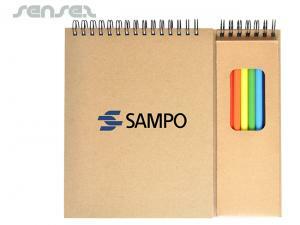 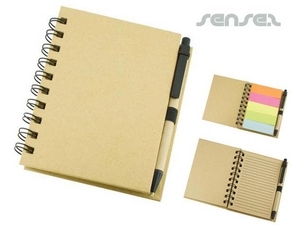 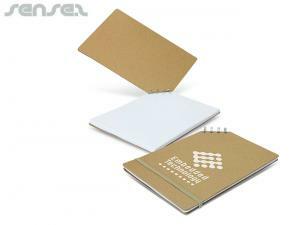 recycled notebooks are a feel good promotional gift with a great feel. 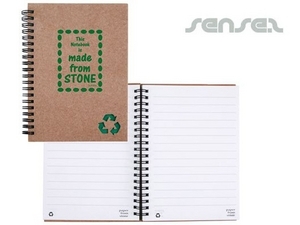 They show your brand cares for the environment and make a useful gift.